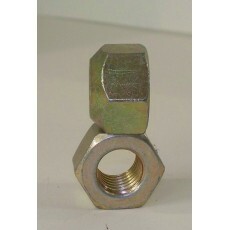 1 inch lug nuts 7/16 fine 1/2 fine 5/8 fine 5/8 course 12 mm one sides 1 inch lug nuts great for double nutting wheels for derby application. .. 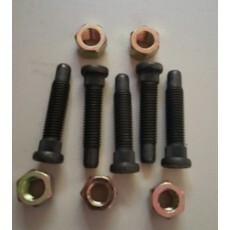 This is a set of 5 1/2 inch hardened 3 inch studs.. 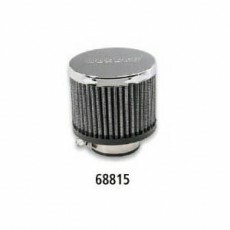 These are a good replacement for stock studs. 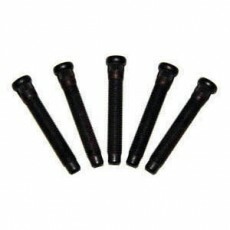 ..
this is for a set of 5 - 5/8 course wheel studs with 1 inch lug nuts made of high quality hardened steel 3 1/4 or 4 inches total length 3/8 inch knurl. 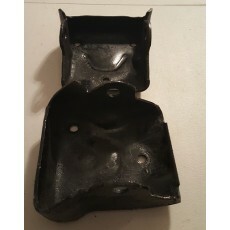 ..
~~ • Fits Small Black & Big Block Chevys • Folds up for easy storage • Square steel construction, 1" O.D. heavy wall tubing Works great for transporting engines to the machine shop. 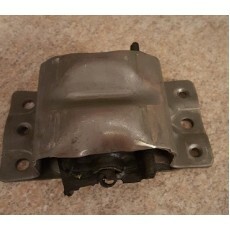 ..
weld in lower motor mts for ford to mount small block chevy. sold as a pair. 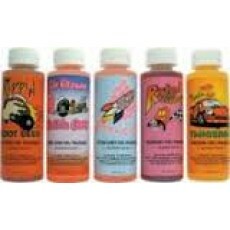 ..
choose from 1 of in stock bottles of fuel fragrance. these treat up to 20 gallons of gas. 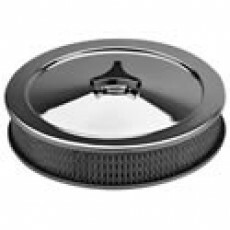 ..
replace with your worn out or broken trans mount with this oem style mount. fits 350/375/400 transmissions. .. This is a 50 foot roll of header wrap. 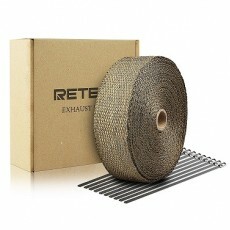 This wrap helps to keep temperatures down under the hood. Will cover a set of standard derby headers. 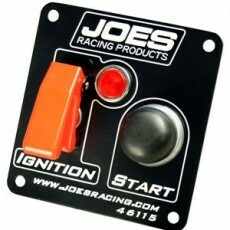 ..
JOES Switch Panels are assembled with high quality components. The 40 amp high capacity ignition switch has an aircraft style flip cover while the start button while the start button and 40 amp accessory switches have water proof boots. 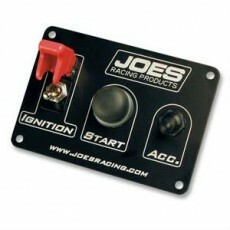 Easy installation on a 2 wire derby system ..
JOES Switch Panels are assembled with high quality components. The 40 amp high capacity ignition switch has an aircraft style flip cover while the start button while the start button and 40 amp accessory switches have water proof boots. Easy installation on a 2 wire derby system. Includes light. 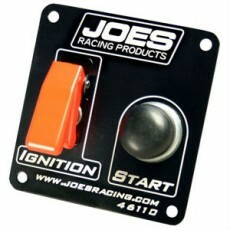 ..
JOES Switch Panels are assembled with high quality components. The 40 amp high capacity ignition switch has an aircraft style flip cover while the start button while the start button and 40 amp accessory switches have water proof boots. Panel Dimensions 3-1/2" x 5" This panel will run .. 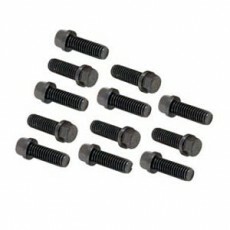 This is a set of 12 long header bolts. 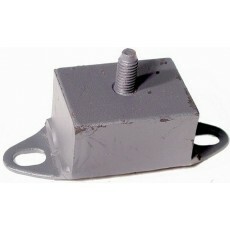 These are 3/8 - 16 by 1 inch long.. ..
these are the heavy duty lower engine mounts. 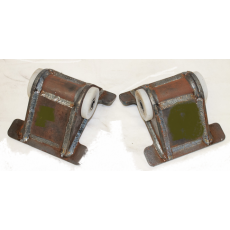 works great for stock shows that dont allow aftermarket sold each ..
this is for a pair of checked, cleaned and painted sbc top engine mounts "clams" actual mts will vary from picture depending on availability. 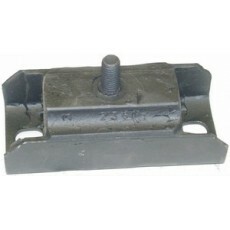 ..
replace your worn or broken trans mount with this oem style mount. fits 350/375/400 gm transmissions. .. 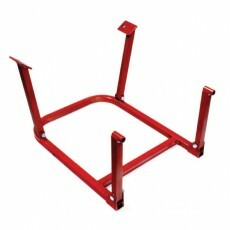 This kit includes 2 top small block chevy mts (clams) 2 heavy duty bottom frame mts and 1 solid trans mt. 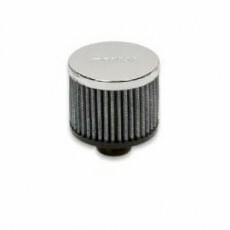 ..
keep the derby dirt out of your engine with this valve cover breathers ..